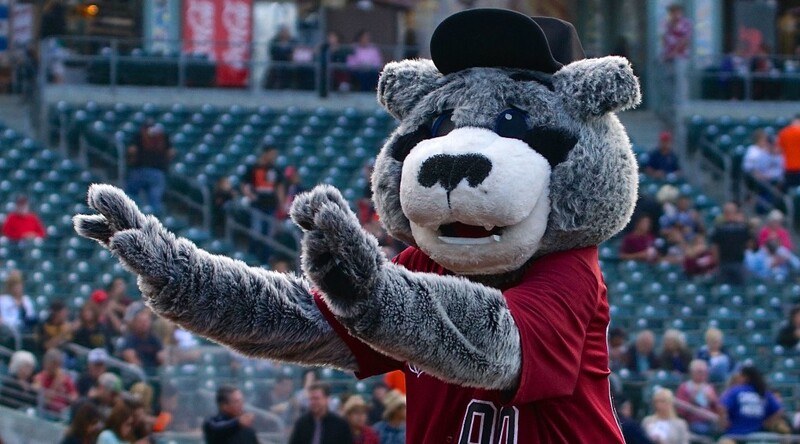 ALBUQUERQUE, N.M. – The Sacramento River Cats kicked off their last road trip of July Friday night, defeating the Albuquerque Isotopes by the final score of 7-2. Clayton Blackburn outlasted Albuquerque’s starter, Rockies’ top prospect Jon Gray, earning his fifth win of the year thanks to some late fielding mishaps by the Isotopes. 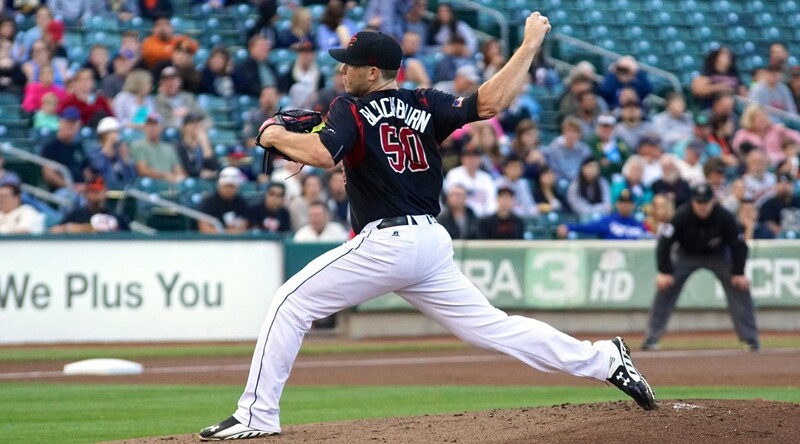 Blackburn (5-3, 3.84) pitched what is arguably the best start of his Triple-A career Friday night. The 22-year-old right-hander allowed just 2 runs on 6 hits, walking 2 and striking out 3 over 7 strong innings of work. The start set a new season high for innings pitched (previously 5.0), and tied a season best for runs and earned runs allowed (2). Not only was he dominant on the hill, but Blackburn also helped out his own cause with the bat. With one on and two out in the fourth, Albuquerque pitcher Jon Gray intentionally walked Carlos Triunfel to face Blackburn. On a 1-1 pitch, the right-hander delivered by grounding a single into right field to drive in a run. While many believed he would be activated for San Francisco’s weekend series against the Oakland Athletics, Nori Aoki was in the River Cats lineup Friday to make his third rehab appearance. The left fielder played seven full innings, and went 0-for-4 from the plate. In the top of the eighth, the River Cats got a great opportunity to steal the momentum as they loaded the bases with just one out for the second time of the night. 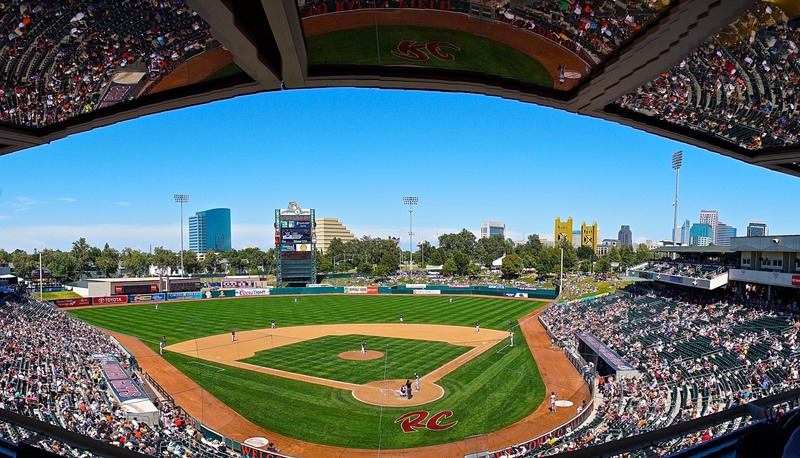 Sacramento couldn’t convert in their first opportunity, but back-to-back errors from shortstop Christian Adames and a sharp RBI single from Adam Duvall allowed 5 runs to score, giving the River Cats a 7-2 advantage. Duvall went 3-for-5 on the night, driving in 3 runs to give him 70 RBIs (third in PCL) on the season. Albuquerque’s Gray (4-6, 4.53) was a tough opponent for the River Cats. The right-hander pitched 5 innings, and in that time he allowed just 2 runs on 8 hits, walking 3 and striking out 5. Nelson Gonzalez (3-3, 2.40) took the loss after pitching just 1 inning of relief. Gonzalez allowed 5 runs, but just one of them was earned. Left-hander Josh Osich pitched a perfect eighth inning for the River Cats. Osich was making his first appearance since returning from his Major League debut. In 9 appearances with the Giants, Osich posted a 1-0 record with a perfect 0.00 ERA. 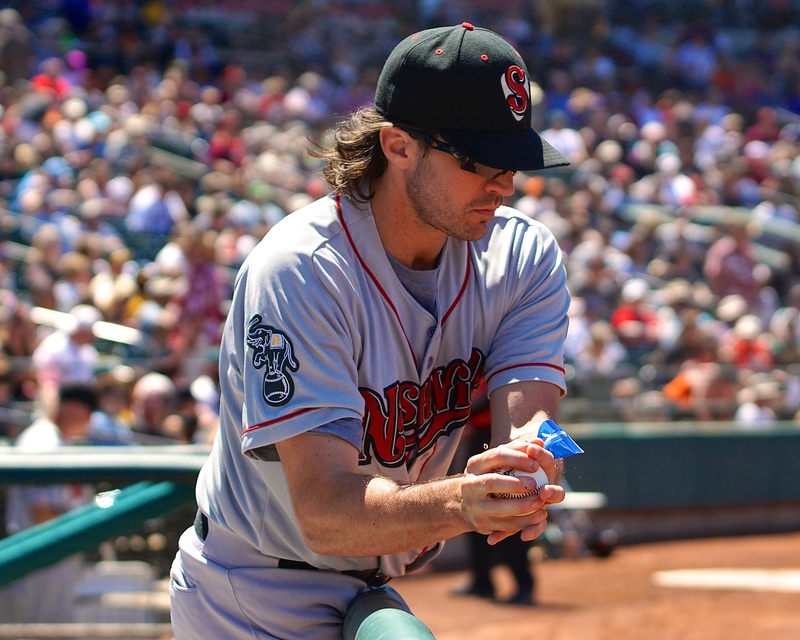 SACRAMENTO, Calif. – Yesterday, the Sacramento River Cats and their fans welcomed veteran left-hander Barry Zito back to Raley Field, his first visit since pitching here in 2000. 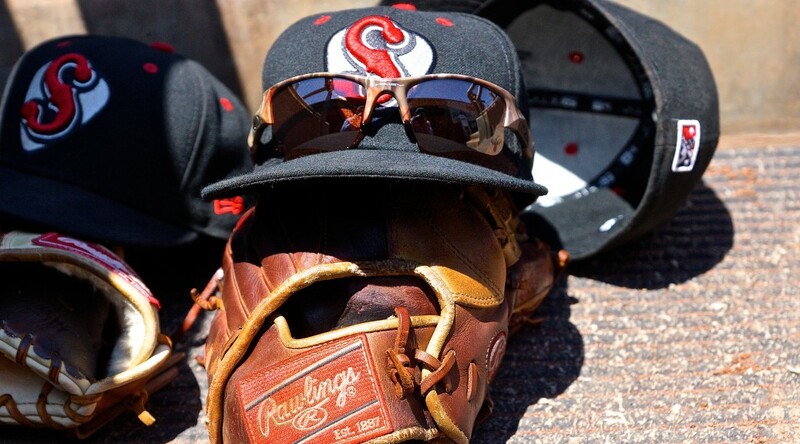 Tonight, the River Cats were stumped as he took the mound, falling 3-0 and getting shut out by the Nashville Sounds for the second game in a row. 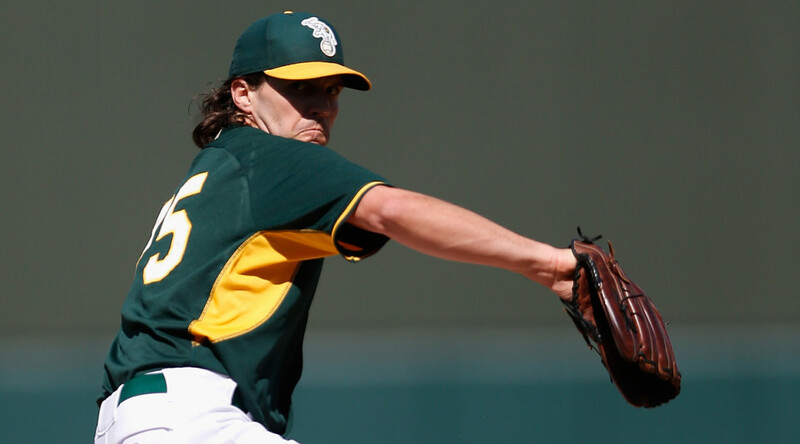 Zito (2-4, 4.72) successfully kept the River Cats’ hitters off balance through the first six innings. He held Sacramento scoreless while allowing just 3 hits and 2 walks. He struck out 5 and picked up his second win of the season. Robert Coello (5-3, 3.45) took the mound for Sacramento and struggled early, walking 4 in the first two innings. Despite not having command of all of his pitches, Coello battled all night and only gave up 2 runs on 3 hits and 6 walks with 5 strikeouts. He threw 102 pitches – 57 for strikes – through 5 innings in the loss. The Sounds took advantage of the free baserunners, especially in the second. Nashville drew back-to-back walks to open the inning and, after the runners moved up on a groundout, Anothony Aliotti singled both runners home. That would be all Coello would allow, however, as he held the Sounds scoreless after that. For Nashville, Aliotti ended his night 2-for-4 with 2 RBIs. The Sounds scored their third run on a Ryan Roberts sacrifice fly in the seventh. The River Cats struggled to generate any kind of threat, putting just five runners in scoring position in the game. Juan Perez hit a double in the fourth on some smart and aggressive base running. With a creative slide and a hop, he evaded the tag and landed safely on second. The River Cats put another runner in scoring position in the eighth with back-to-back singles by Casey McGehee and Ehire Adrianza. McGehee was 1-for-4 in his River Cats debut and made an excellent leaping play at third base to snag a line drive. Sacramento started to put something together in the bottom of the ninth on a Jarrett Parker double and a John Bowker walk, but both runners were still standing on the bases when the last out was made. Sounds reliever R.J. Alvarez picked up his first save of the season. 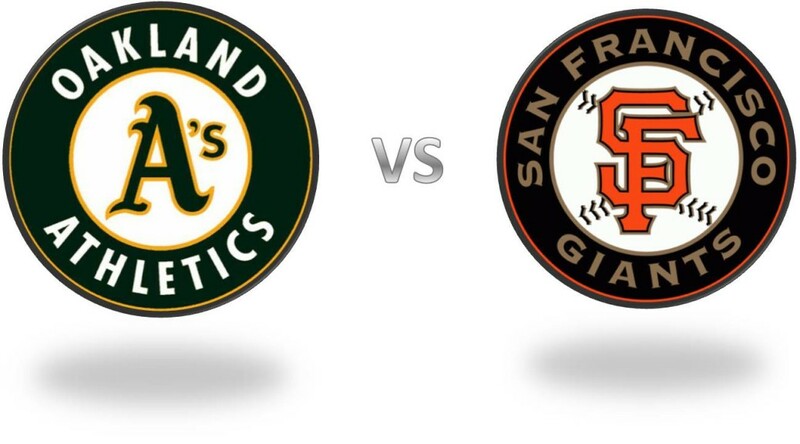 San Francisco’s right-hander Jake Peavy (0-2, 9.39) will make his second rehab start tomorrow night for Sacramento. The Cy Young winner and World Series Champ is returning from a back injury and pitched last week for Class-A Advanced San Jose, throwing three scoreless innings. Taking the mound opposite of Peavy will be Nashville’s Zach Neal (2-0, 1.69). Tomorrow night is also the River Cats’ Pitch Perfect 2 and SacramenTONES specialty jerseys night. 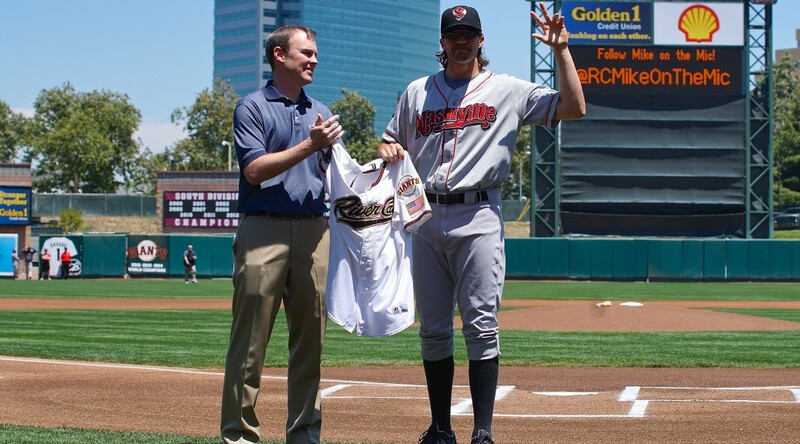 The game-worn jerseys will be auctioned off during the game to benefit the River Cats Foundation. First pitch is set for tomorrow night at 7:05 p.m.